I’m going to take a wild guess and say that you aren’t the same person you were at age 10, 15 or 20; I’m certainly not. People change, as is the nature of life, but people will always have their roots; the people, and experiences that helped shape them. There is a debate about what makes a person, nature or nurture. I’m inclined to think both are powerful dynamics in shaping an individual. In this case, let’s focus on nature. If you have more then one child (or know a family with multiple children), you can clearly see that despite a very similar (almost identical) environment, these children are very different people. One is reserved and the other is loud. One is athletically inclined and the other prefers books. I believe that a baby is not born a blank slate or plain clay to be molded. That child already has their own bent and inclinations, sometimes in stark contrast to their parents. But God formed us each uniquely in our Mother’s womb. By the grace of God, people’s individuality is a beautiful thing. The different bents and purposes God has bestowed on His children should be encouraged and celebrated. Now…what does this have to do with your child (and mine)? I’ve read (& agree) that there are three things your child will need. One of them (I’ll save the other 2 for another time) is a sense of purpose. God already has a plan and a purpose for their lives and as parents, we get to help them discover it! What a beautiful and daunting task! It’s a question that every individual, including our precious children, will have to answer for themselves. A question they need to answer to pursue God’s purpose for them. We are tasked with helping them answer this question. I’m not going to talk about adolescence, because goodness, my oldest is only 3! But I’d like to share what I’m doing to prepare, as my Mom did for me. 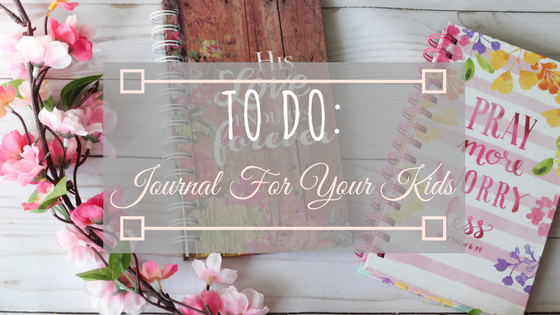 Honestly, I’m not consistent, but I will be persistent about journaling for them. Because they won’t remember these years, but it will still impact who they become. My one-year-old already has a distinct personality, with which she was born. I’d love to capture some observations and be able to give her these little clues later when she is trying to figure herself out. 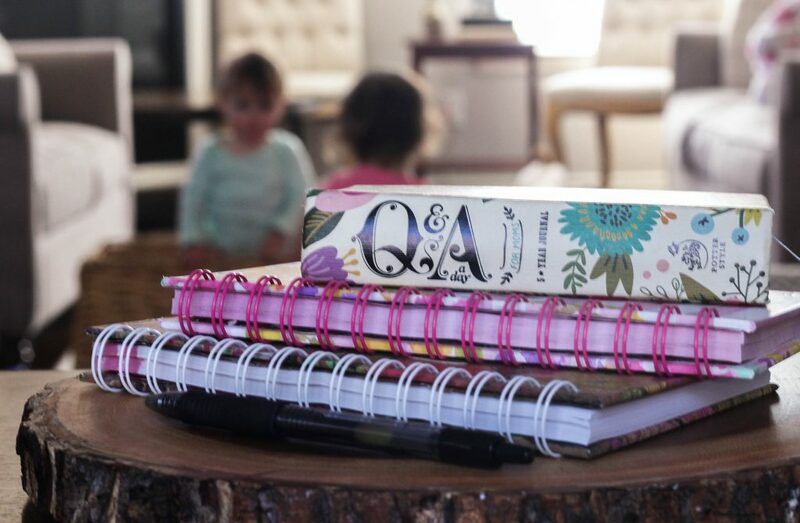 There are a lot of different approaches to journaling and the fun thing is you can bounce around and explore them all! It’s a creative space, no need to restrict the style. Observation – Writing down little observations you make of your child. Something funny they said or something new they did. 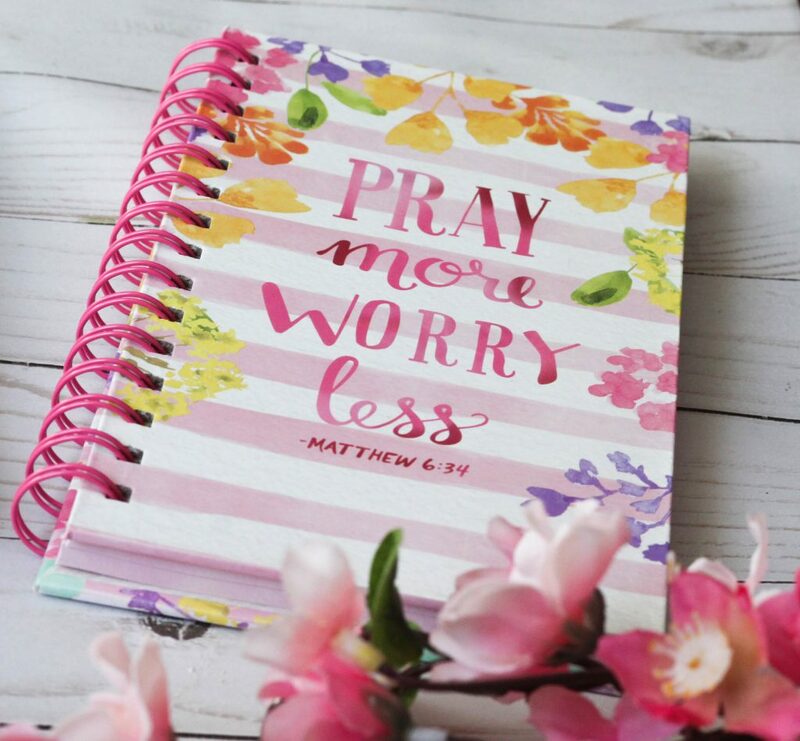 Prayer – You can write your prayer for your child in their journal. Letter – Writing your child a letter for the future about how you feel right now. 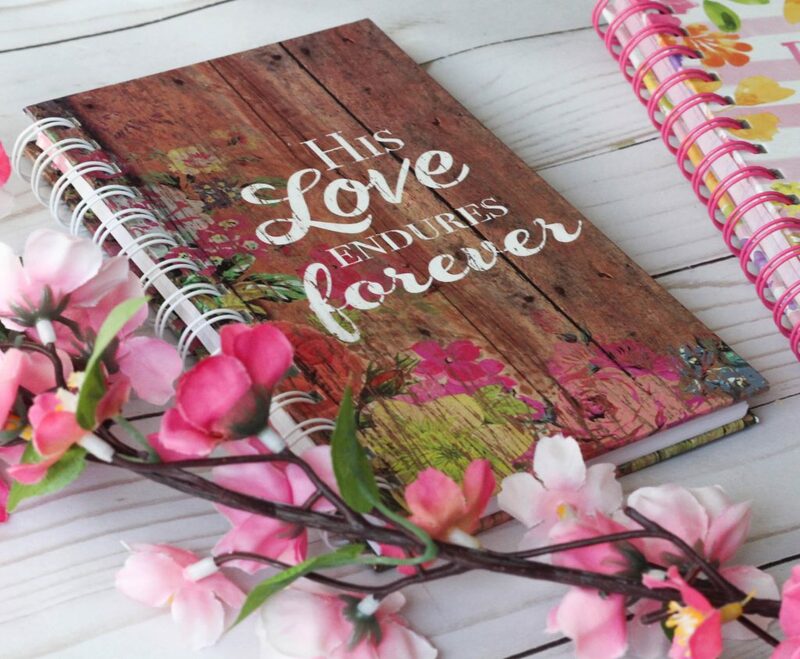 An important thing to remember when journaling for your child, is that it doesn’t have to paint a perfect life. In fact, I don’t think that it should. You can capture your child’s struggles, dislikes and how they overcame something. You can write about how it hurt your heart to give them that consequence today, but you know it’s what’s best for them. A person isn’t just strengths, but weaknesses as well. We aren’t afraid to address those weaknesses because it has no bearing on the love between us as a family. Capturing those (in a loving and gracious way) is just as meaningful as identifying strengths. At this point, it’s my intention to give my children their collection of journals upon high school graduation, as they are heading out on their own (cue the tears). A tangible clue as they search for their identity in Christ. Our children will always be their own people, but it is a terrifying blessing to be such a big part of shaping their identity. Hopefully my little gift will prove an effective clue in their search. Now…I have to go write in their journals before naptime is over. 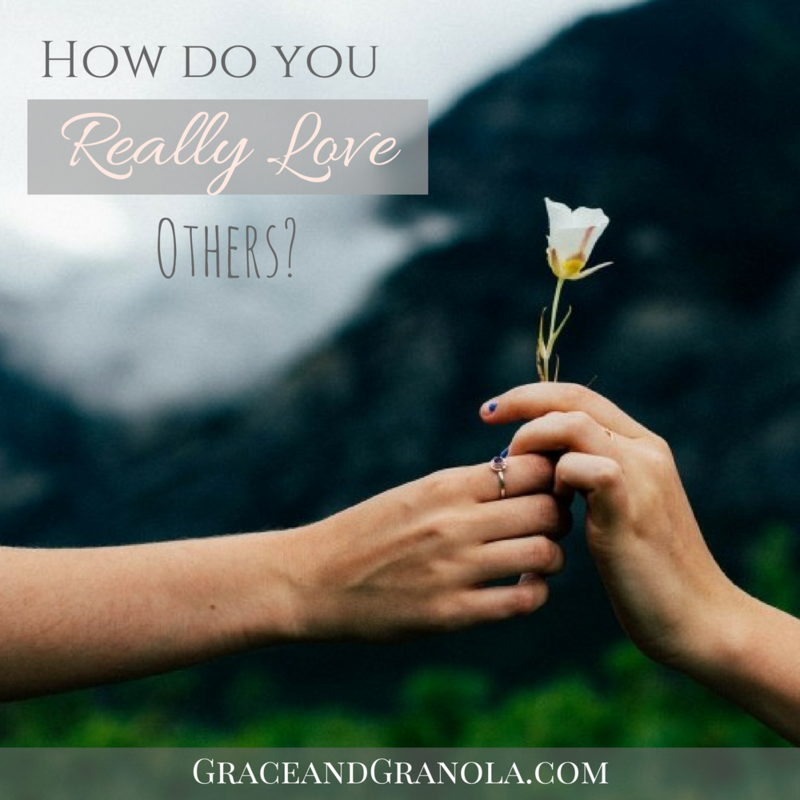 « How Do You Love Others? 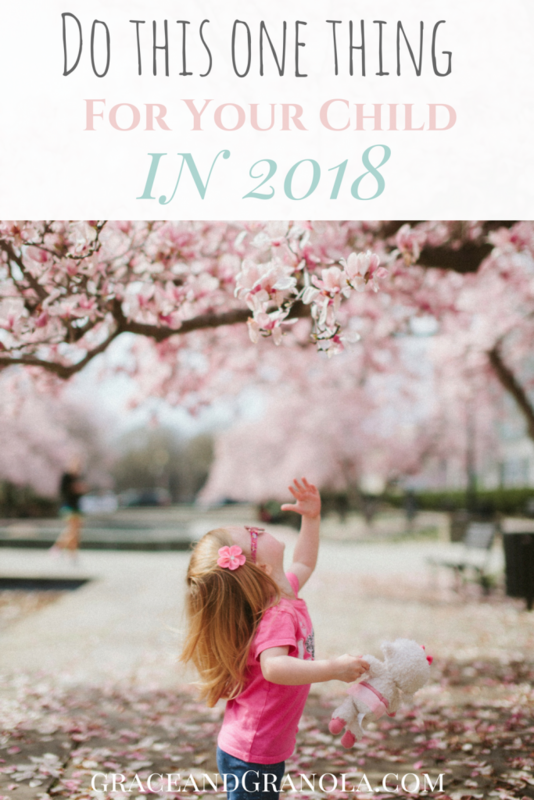 Great ideas for the kids to try! I began a journal for my daughter when she was six weeks old. It was a collection of letters to her that I wrote in a cloth-covered book someone randomly gave me at her baby shower. Anyway, my daughter never knew I was writing these letters to her as she grew up. I gave her the book 2 days before her wedding (didn’t want her up reading late the night before her wedding! 😉 ) It’s been almost 10 years since she received it and she still treasures the book as I hoped she would. That is beautiful and so encouraging! I love the idea of giving it to her before her wedding. I used to have a journal when I was a child and was encouraged to write in it! Definitely something I want to do when I have kids! Helpful post, children’s journals are often a good activity for children who are reluctant to write or, in some cases, reluctant to speak. every aspect and phase is important for building the person who you are, everyone’s individuality should be respected. 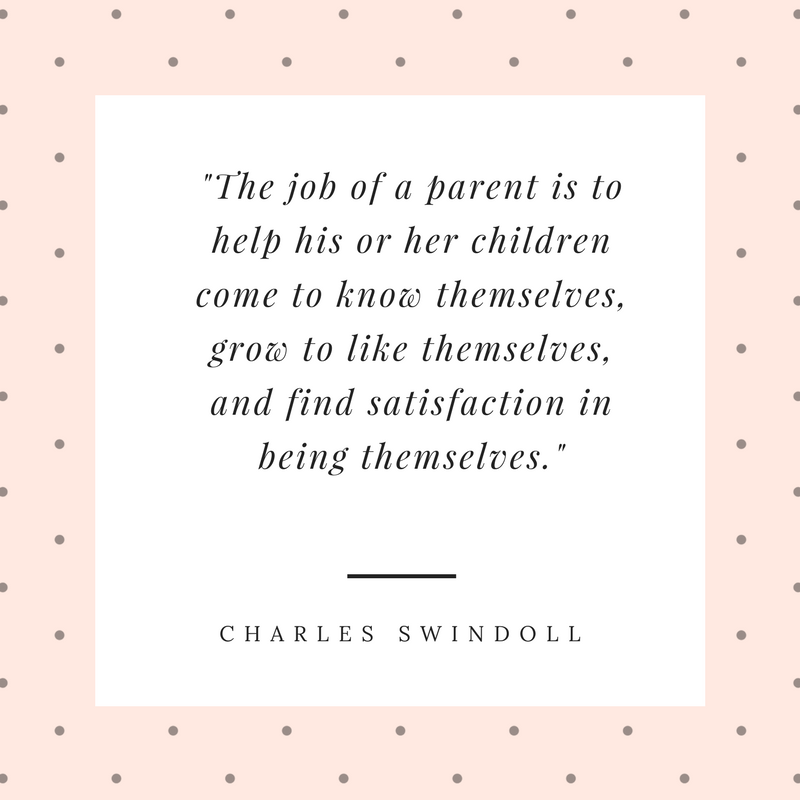 good parenting plays the major role in children’s foundation. you have suggested great tips. adding on to this all I want to say is that if you are having more than 1 children, do not compare them, respect their individuality. 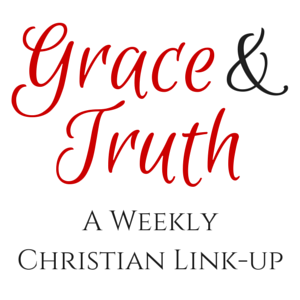 Thank you for sharing this blog graceandgranola.